A playful and child-like attitude. 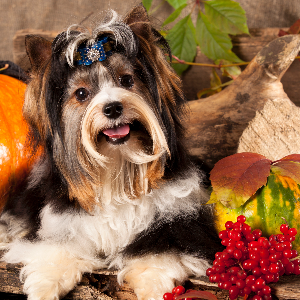 On a whole the Biewer Terrier is thoughtful, loving and easily trained. Enjoy dog sports such as, agility, rally, tracking, flyball, Frisbee, musical freestyle, and obedience. 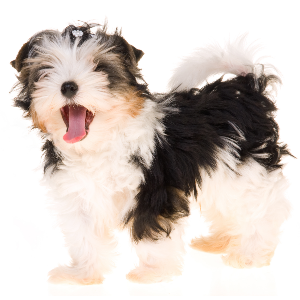 Although they get along well with all dogs, Biewer Terriers may bark when strangers approach. We have Gertrude and Werner Biewer to thank for these cute toy terriers. 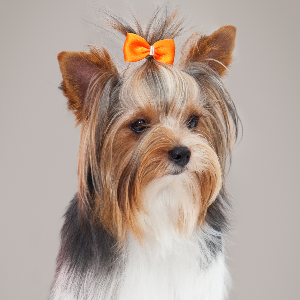 The couple started breeding them from Yorkshire terriers back 1984, in their native Germany. 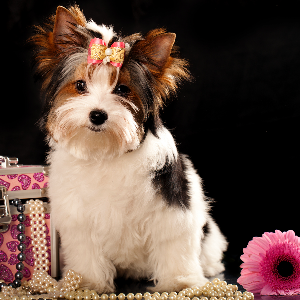 Back then, the breed was officially known as the ‘Biewer Yorkshire Terrier a la Pom Pon’. 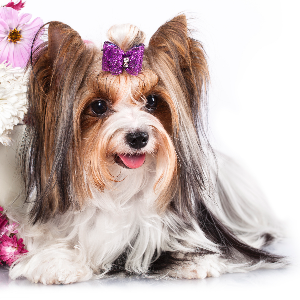 With their playful and child-like attitude, these adorable little dogs have gained much popularity. The Biewer can be equally as good with children as they are with other dogs (of all sizes) as they’re pretty much loyal to anyone they consider part of their family. 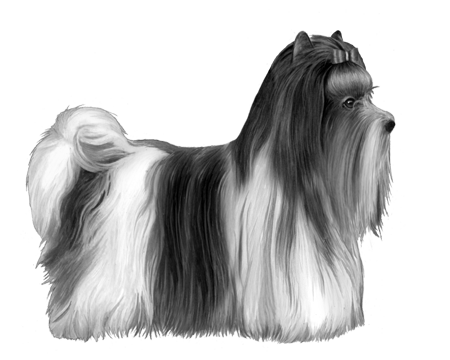 The breed was recognized by the American Rare Breed Association in 2007. Generally confident, happy, and fun loving, they are undeniably a rare treat.